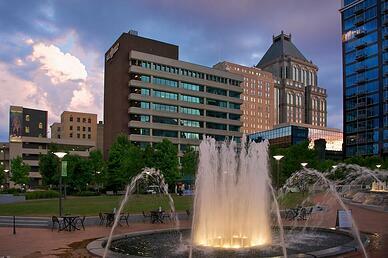 We are excited to bring Shape Up to Greensboro throughout the month of May! 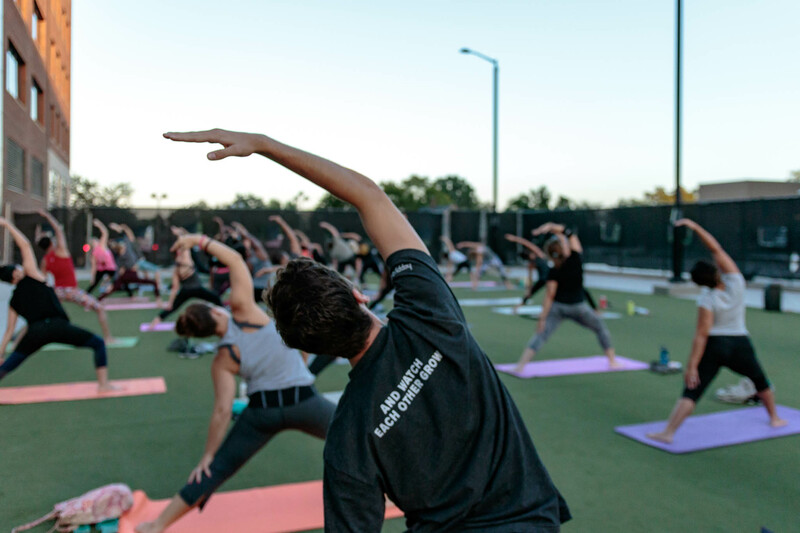 This is a free outdoor workout series that will get you moving, sweating, and smiling under the sun at Friendly Center on Mondays and Wednesdays all month long. 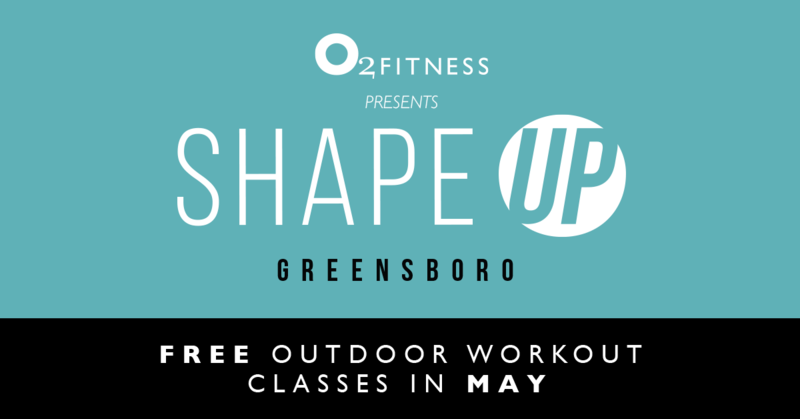 Shape Up: Greensboro will be held at Center City Park located at 200 N Elm Street from 6-7pm every Monday and Wednesday with the exception of Memorial Day on May 27. Bring your friends and family along for the fun as this is completely free and open to the public! These hour-long classes hosted by certified O2 Fitness instructors are open to all levels of fitness with modifications offered throughout the class. We recommend that you come dressed in workout clothing and bring water and a mat. In the event of inclement weather, classes will be held at the O2 Fitness Friendly Center Preview Studio located at 3108 Northline Ave. Cool down after a long workday with m'bala or dance your way into summer with Zumba. Mark your calendar with your favorite classes below get ready to Shape Up with O2 Fitness!